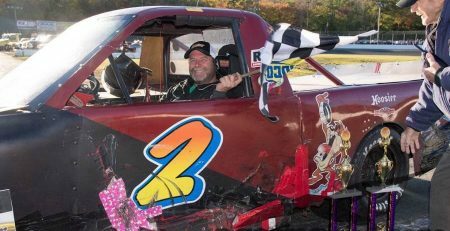 WATERFORD — Three contenders became champions Wednesday night in the season finale of Wild and Wacky Wednesday at the New London-Waterford Speedbowl. 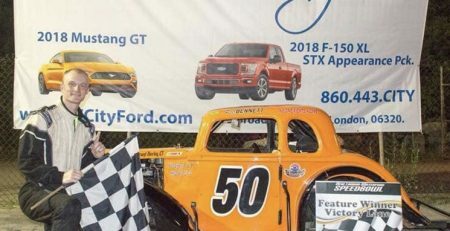 Maddie Harkin, in the Bandeleros, Dave Yardley, in the Super X-Cars, and Peter Bennett, in the Legends, each did what they needed to do in order to lock down their first Speedbowl titles. 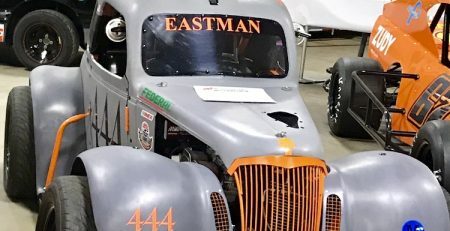 Eddie Loomis, meanwhile, had already wrapped up the X-Car championship, but left no doubts about his dominating season when he rolled to a win in the final race of the year. Loomis grabbed the lead from Bill Rheaume early in the race and led by a cozy margin the rest of the way. Wayne Shifflett, who started deep in the field, finished third. 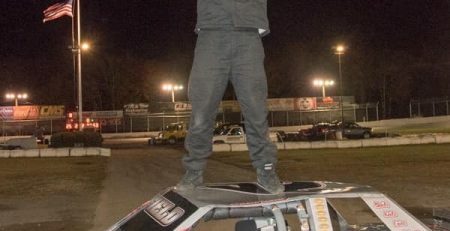 Although John O’Sullivan III came 25 points short of winning a championship, he did tie for most wins in the division with five. 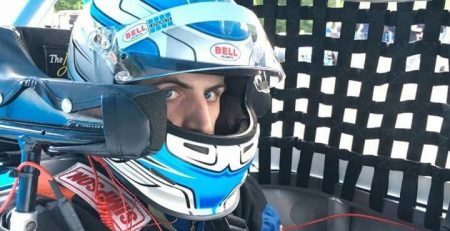 He was at his dominating best Wednesday when he screeched into the lead early against Mason Levesque and rampaged his way into a lengthy lead. Bennett moved into second, but did not have enough ammunition to shoot down O’Sullivan. 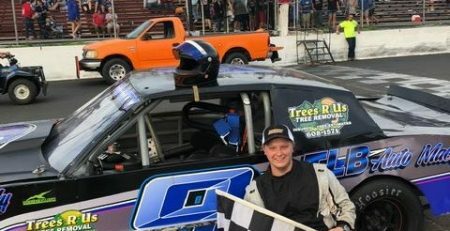 Bennett came out as the big winner, however, when he took the green flag and wrapped up his first Speedbowl title. Bennett leads by 22 points in his battle for the Saturday Legends crown. 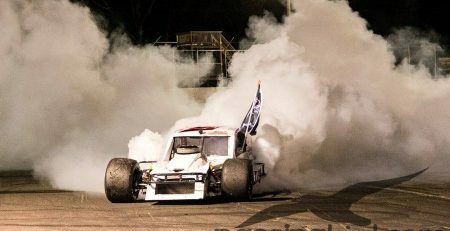 Dave “the Wolfman” Yardley finished third in the Super X-car feature, but he was still howling at the finish. That’s because he put the padlock on the Super-X car title. 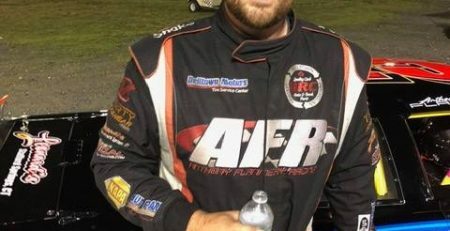 The fastest on Wednesday was Ed Ryan Jr., who wrestled the lead from Marc “The Shaft” Shafer and held on for his third win of the season. Harkin has the advantage in the first Bandolero feature as she carved her way to a division leading fifth win. In the second race, P.J. Evans was in control from start to finish on his way to his third win. Harking, however, was able to celebrate a championship.